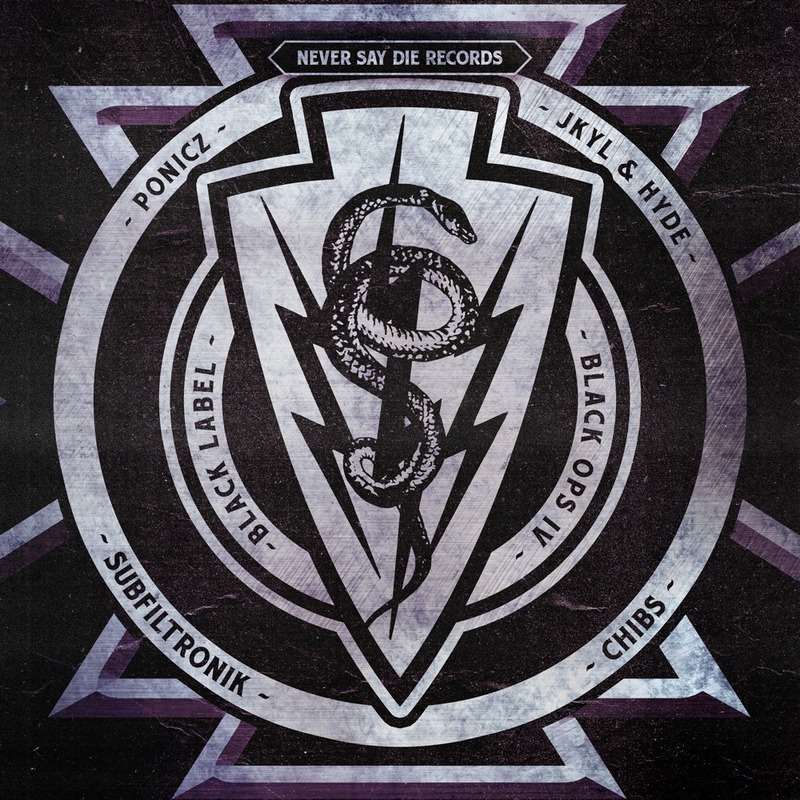 With a massive low end and punishing drops, Subfiltronik unleashes “Access Denied” via Never Say Die: Black Label. Considering NSD’s body of work, one can imagine the sheer heaviness of the release. While offering a contemporary perspective, the artist utilizes elements that pay homage to the early stages of the dubstep scene. The release features an array of heavily delayed vocal samples, adequate contrast through its arrangement, and bone-shattering sound design. For the last seven years, the UK’s Subfiltronik has developed an arsenal of a discography that catalogs the development of his filthy signature sound. 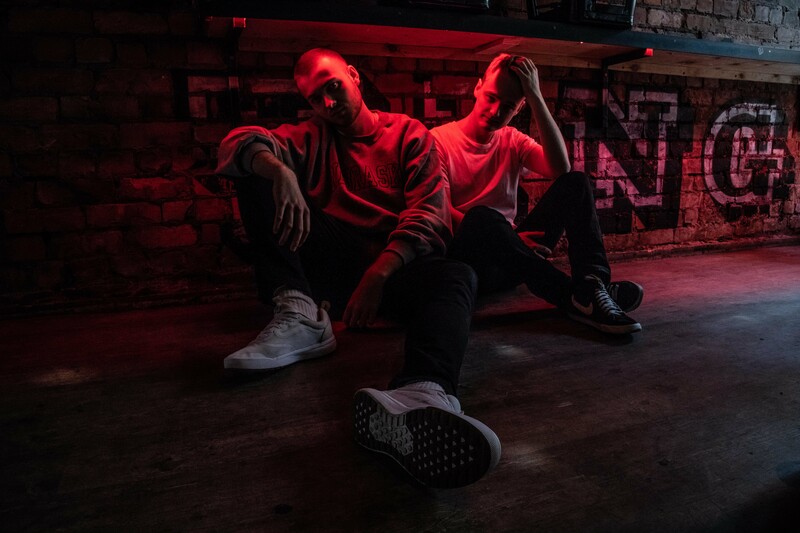 The artist has dropped releases via labels such as Duploc, Buygore, Hench, Savage Society and more, racking up well over three million streams on SoundCloud alone.